Start your transformation today! 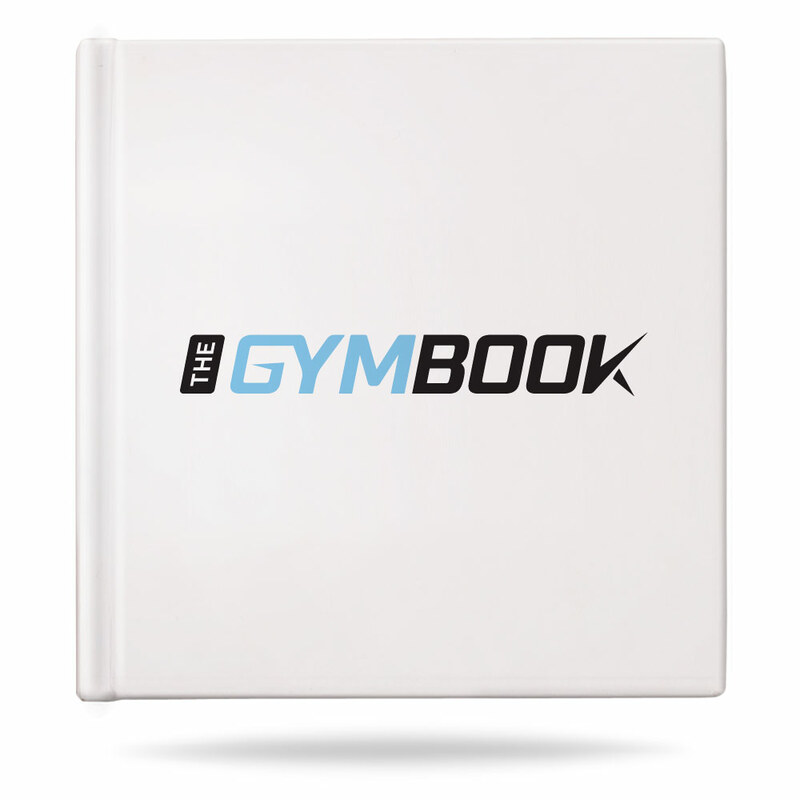 Whether you are looking to shred fat, build muscle or get more active there is an Intermediate book for you. 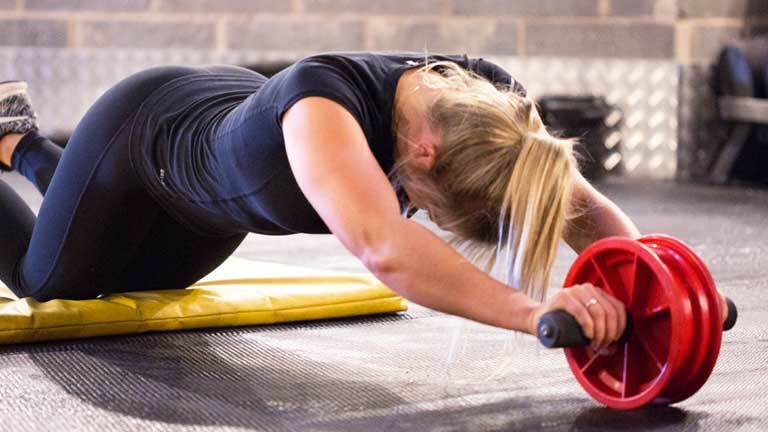 8 week, toning and lean muscle for Women. 15% off when you buy 2 Intermediate books. Why train on your own when you can with a buddy? You can keep each other motivated, train harder, have fun, you will always have a spotter and you can compete to see which one you you is the real athlete! See your 15% discount code below, off any 2 Intermediate plans. Don't forget to use it at the checkout! 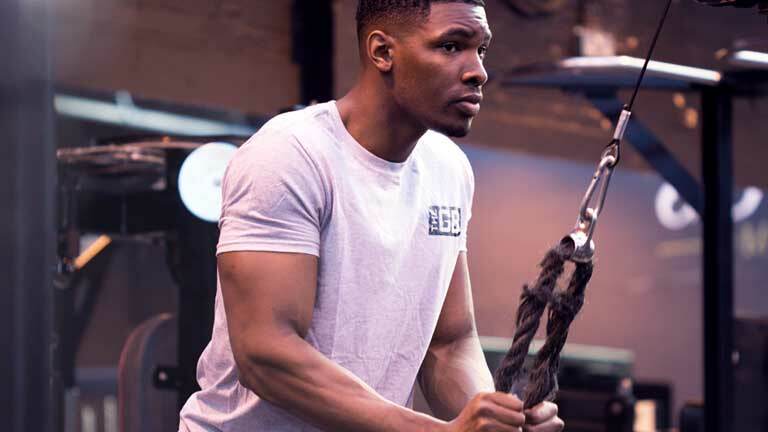 Designed by our team of industry experts the Intermediate range is perfect for the average gym goer who needs the boost and drive to take their training to the next level. Each book has been carefully written to target one of the classic training goals, be it building lean muscle to sculpting that perfect summer body. 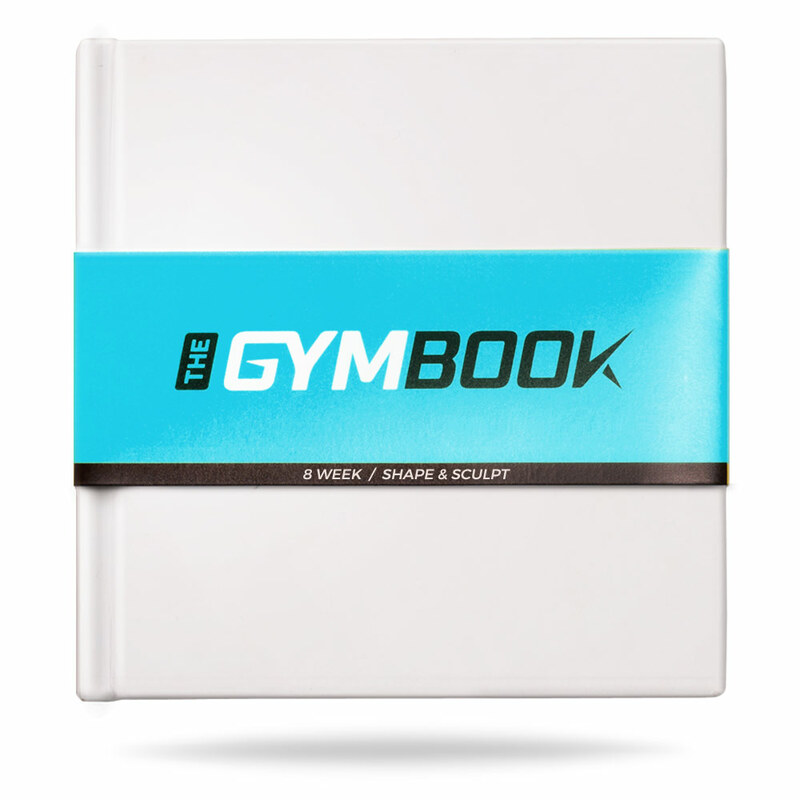 Your book guides you step by step, day by day, to make your fitness goal a reality. 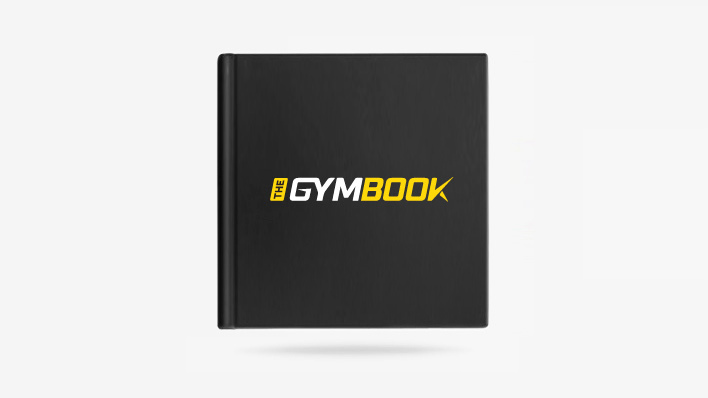 Your Gymbook is designed to adapt to your schedule to maximise your individual potential. It leads you right through the day, educating, explaining and taking the stress out of the remembering what comes next. 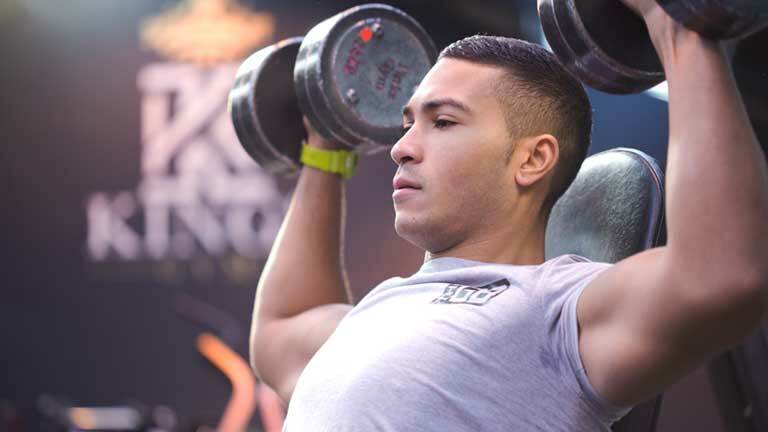 It is vital that your training works in tandem with a balanced nutrition helping you to maximise your potential and achieve the best results possible. 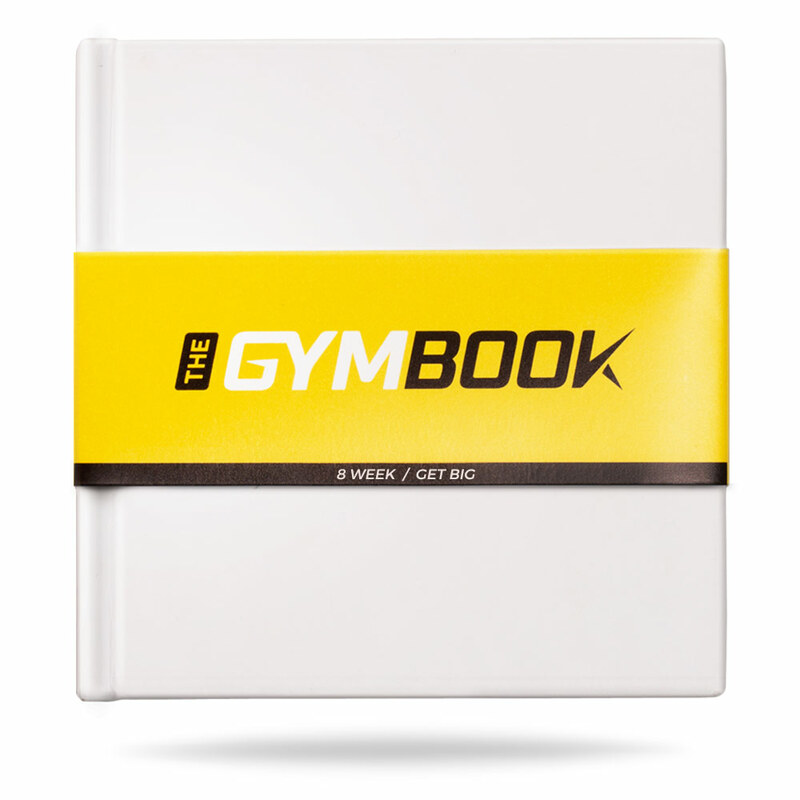 Your Gymbook will offer you in depth education on what to eat, what to avoid and help you understand how to achieve a healthy, balanced diet. The importance of nutrition in achieving your goals is not to be underestimated. 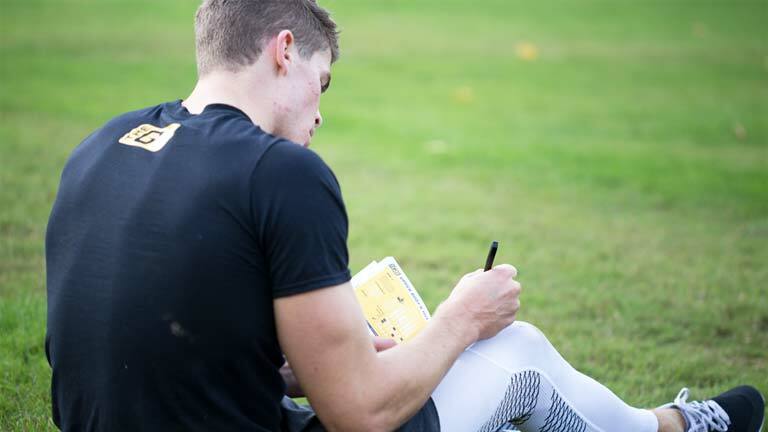 Eating correctly throughout your training period will dramatically improve results, aiding your energy levels, recovery and muscle growth pre/post gym. Unlike the majority of nutrition plans where each meal is pre-planned the Gymbook offers you meal suggestions and prompts you when to eat/drink throughout the day. This flexible approach allows you to align your nutrition with your schedule and be more involved in the process. 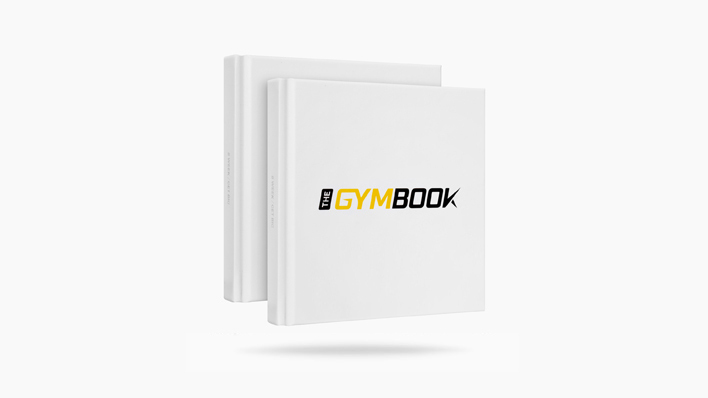 Your Gymbook will also offer supplement advice and recommend brands based on what we believe to be best value for money. 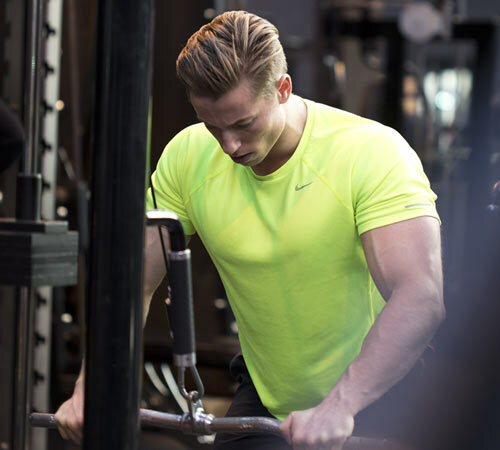 For us, quality is of the upmost importance, our dedicated team of product developers, designers and personal trainers have worked in tandem to create industry leading plans that will revolutionise the way you train. Simplicity is a key part of our ethos and it is beautifully executed in our hard back books. 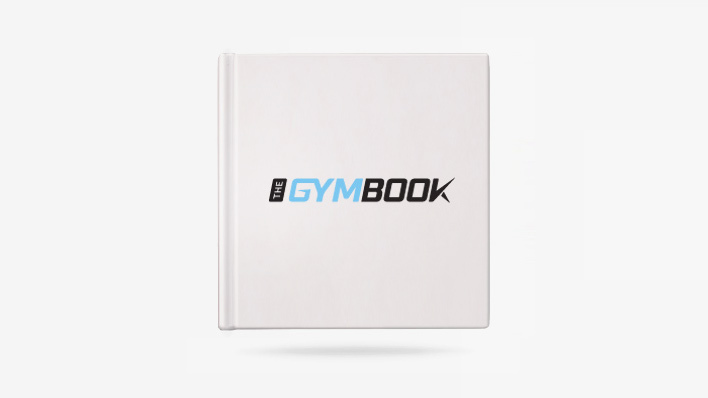 Being involved in every step of product development from testing to design and ultimately customer feedback allows us to ensure you are receiving the best Gymbook possible. 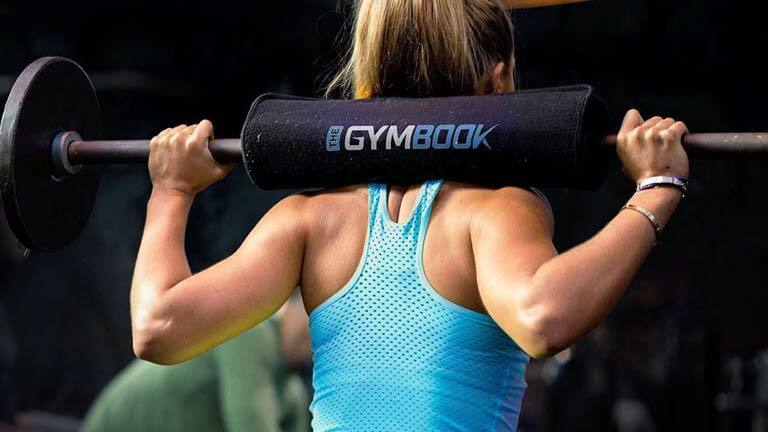 This level of execution is why we are so confident that your Gymbook will become an essential part of your training regime, helping you realise your dream physique. 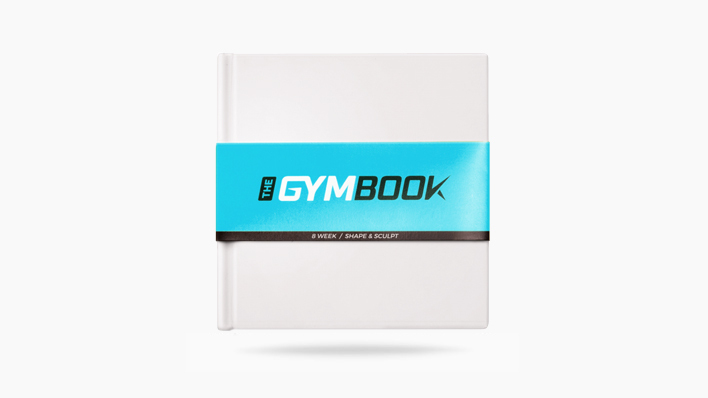 The Gymbook journey is a commitment to the whole fitness lifestyle. Morning to evening. Be it your breakfast, 11 o’clock snack, gym session or post-workout shake. With each order you will receive an introductory letter to your book, and a range of helpful accessories. 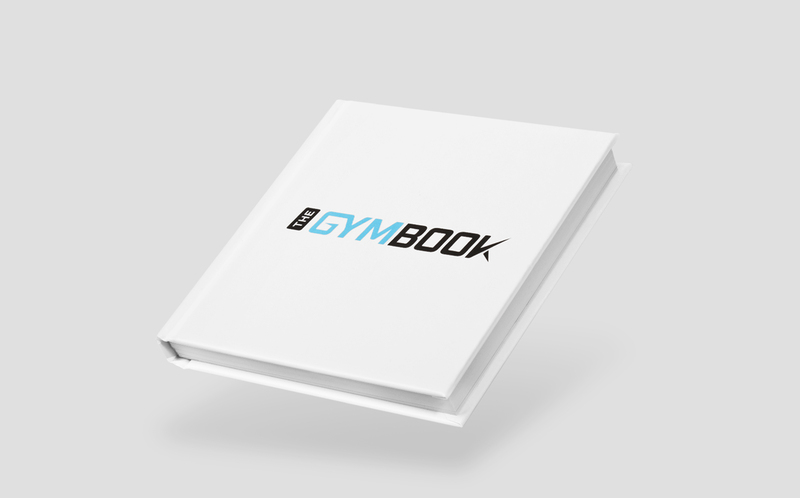 We are always working to expand and improve our Gymbooks to give you the best possible experience. Take a look at our intermediate range below. 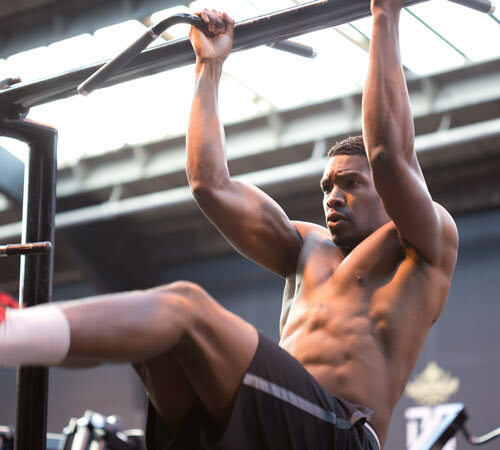 There are two levels for you to choose from, see the comparison for help on choosing the tier that suits you and your fitness experience best.